Posted on January 29, 2018 by sivaexports Posted in Uncategorized	. Siva Exports is the best Manufacturers of Papad in India. We are making all kind of papads. 5)Then black pepper papad etc. Orange Papad is one of the most popular brand we supply all around the globe. Flavours include: Plain Udad, Papad khar, Asafoetida, and also Jeera, etc. Available in 5″ and 7″ (200g). 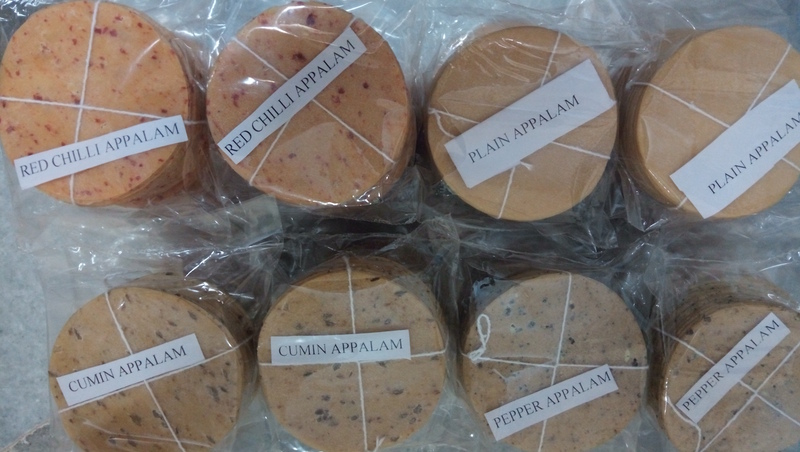 Appalam papad from South India is supplied under the brand name Rishi Appalam more.